At least 10 EU member states will order Russian officials to leave, with the number of countries answering the UK’s call for action expected to rise in the coming weeks. This is the on-going development after the EU leaders at a summit in Brussels released a statement, "recalling EU envoy Markus Ederer. He is expected to arrive back in Brussels over the weekend". 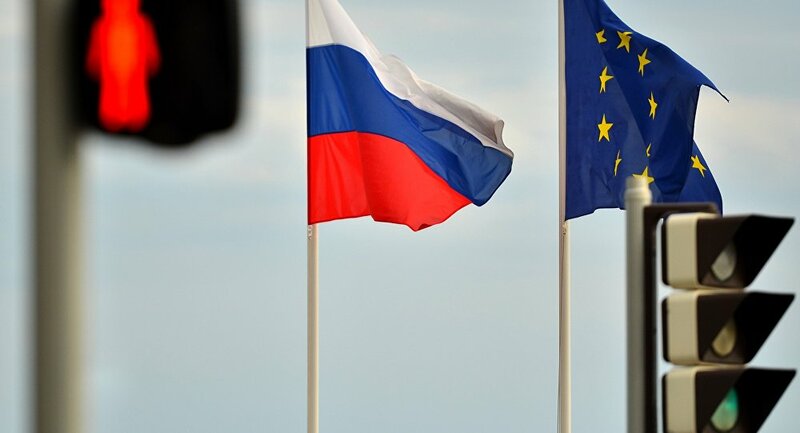 The Kremlin has voiced "regret" over the European Union's decision to recall its envoy to Russia after the bloc concluded it was "highly likely" that Moscow was responsible for the poisoning of a former Russian double agent in England. "We regret in this context that again such decisions are made using the wording 'highly likely' and judgments are based on this," Kremlin spokesman Dmitry Peskov told journalists. "We don't agree with this and we repeat again that Russia absolutely definitely has nothing to do with the Skripal case," Peskov said. He said the Kremlin specifically regrets the "recall [of the envoy] for consultations." According to NHS England, Sergei Skripal, 66, and Yulia Skripal, 33, remain hospitalized in a critical but stable condition in intensive care after they were found collapsed on a bench in the city of Salisbury on March 4. A British judge said on March 22 that they might have suffered brain damage and the prospects for recovery were uncertain. The police officer who was injured, Det Sgt Nick Bailey, is conscious and in a stable condition – but is no longer critical. On March 21, A team of inspectors from the Organisation for the Prohibition of Chemical Weapons (OPCW) started work at the Mill pub in Salisbury, which the former Russian spy, visited with his daughter before they collapsed on March 4. The OPCW chief, Ahmet Üzümcü, said it would take two to three weeks to complete laboratory analysis of samples. He said they would be sent to the organization’s main laboratory in The Hague and then to designated labs for analysis. France and Germany were among the first countries to back the U.K. and do not expect the investigation by led by OPCW inspectors to change their conclusions about Russian involvement. French President Macron said the OPCW work would be "useful, but is not going to change our vision of things". German Chancellor Angela Merkel has said the bloc is mulling further punitive measures against Moscow, which has already been subjected to EU sanctions over its interference in Ukraine. "We are determined to react together, with the language we used here, but also possibly through additional measures," Merkel said on March 22. Lithuanian President Dalia Grybauskaite said she was ready to expel Russian spies from her country -- following the lead of Britain, which has kicked out 23 Russian diplomats it said were spies. Other Baltic states, as well as Poland and the Czech Republic, said they are also considering taking steps, such as expelling Russian diplomats. Meanwhile, a convoy of vehicles left the British Embassy in Moscow on March 23, ahead of Moscow's deadline for 23 British diplomats to leave the country, Reuters television footage showed. This newfound unity among European Union leaders on spy poisoning matter and the appointment of John Bolton as President Donald Trump's national security advisor, who is considered as fierce Russia hawk, are potential precursors of collective Western action against Russia.